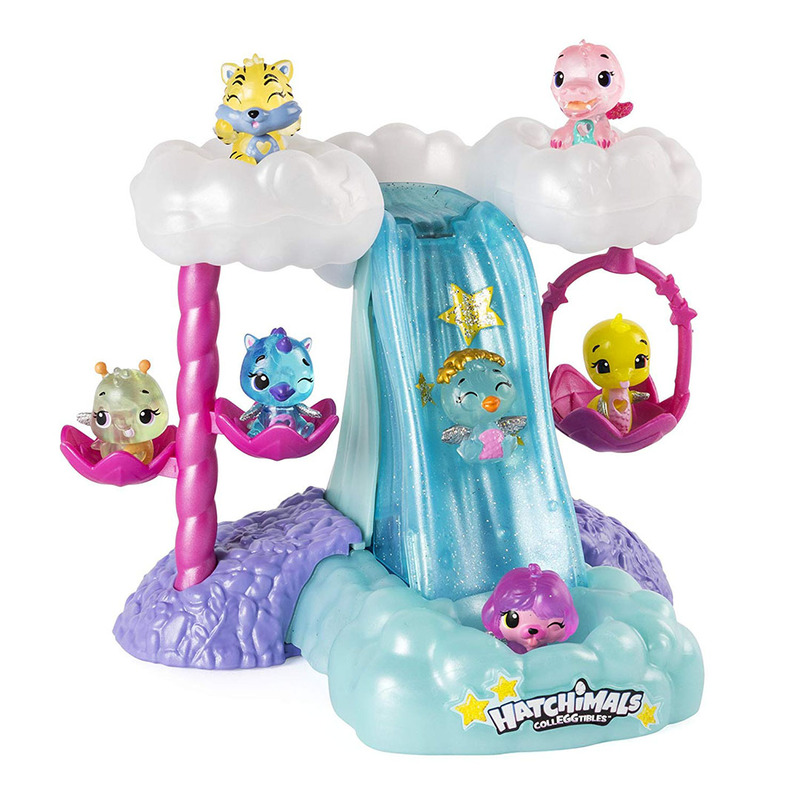 Show how your Season Four Hatchimals glow with the Wishing Star Waterfall Light-Up Playset! Slide your Hatchimals down the multi-coloured waterfall to make a wish! 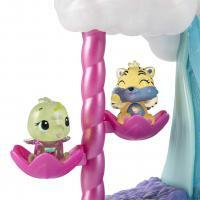 Play on the shooting star swings and snuggle into the cloud nests! 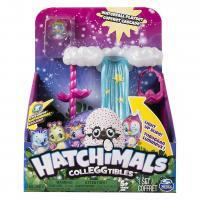 Includes 1 exclusive Hatchimals Colleggtible in-egg. Show how your Season Four Hatchimals glow with the Wishing Star Waterfall Light-Up Playset! 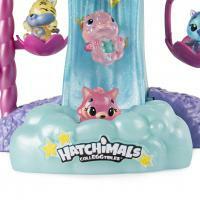 Slide your Hatchimals down the multi-colored waterfall to make a wish! Play on the shooting star swings and snuggle into the cloud nests! 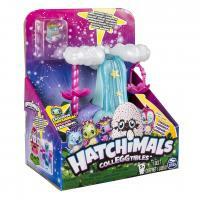 Includes 1 exclusive Hatchimals Collectible in-egg.